The study included 100 patients [hepatocellular carcinoma: 49; metastatic colorectal cancer (mCRC): 30; cholangiocarcinoma, metastatic neuroendocrine tumor, other: 7 each]; 36% of patients had one or more lines of chemotherapy pre-SIRT. Sixty-three percent of patients had comorbidities, including hypertension (44%), diabetes (26%), and cardiopathy (16%). Post-SIRT, 71 patients were resected and 29 received a liver transplant. Grade 3+ peri/postoperative complications and any grade of liver failure were experienced by 24 and 7% of patients, respectively. 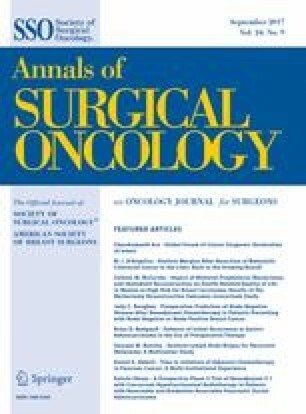 Four patients died <90 days postsurgery; all were trisectionectomies (mCRC: 3; cholangiocarcinoma: 1) and typically had one or more previous chemotherapy lines and presurgical comorbidities. The online version of this article (doi: 10.1245/s10434-017-5950-z) contains supplementary material, which is available to authorized users. The authors acknowledge the editorial assistance provided by Martin Gilmour of ESP Bioscience, Crowthorne, UK, funded by Sirtex, during the preparation of this manuscript. The guidelines issued by the International Committee of Medical Journal Editors and Good Publication Practice-3 were adhered to for the development of the manuscript. This study was sponsored by Sirtex, with set funding provided for each study entrant, assuming 80% of the required data were collected. The authors received no payment for their involvement as authors of this manuscript. Independently of P4S, the authors declare the following additional conflicts. 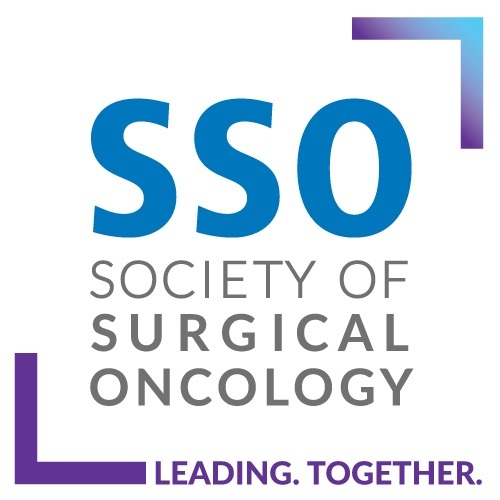 Fernando Pardo has received lecture and consulting fees from Sirtex Medical; Bruno Sangro has received lecture and consulting fees from Sirtex Medical; Derek Manas has received support for travel to meetings, as well as honoraria for lecturing and attendance at advisory boards from Sirtex Medical; Pierce K. Chow has received honoraria and research grants from Sirtex Medical; Fernando Rotellar has received travel support and lecture and consulting fees from Sirtex Medical; IB has received lecture fees from Sirtex Medical. Paul J. Gow, Geert Maleux,Gianluca Masi, Lourens Bester, David L. Morris, Wan Y. Lau, Konstantinos Kouladouros, Georgios Katsanos, and Giorgio Ercolani have no conflict of interest to declare.